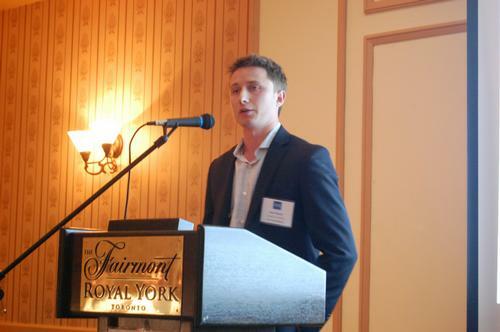 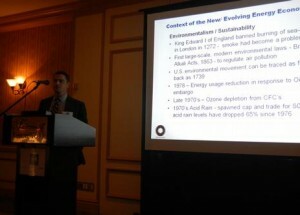 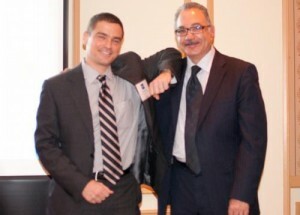 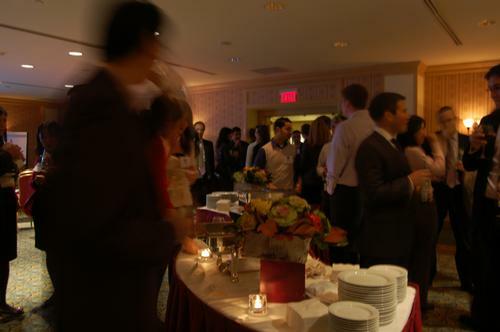 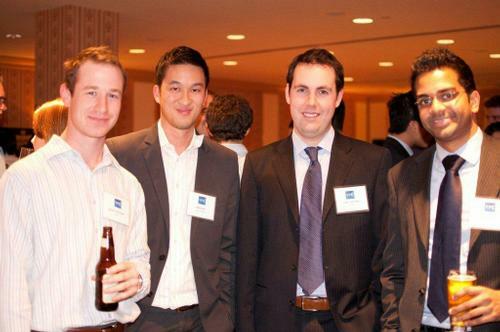 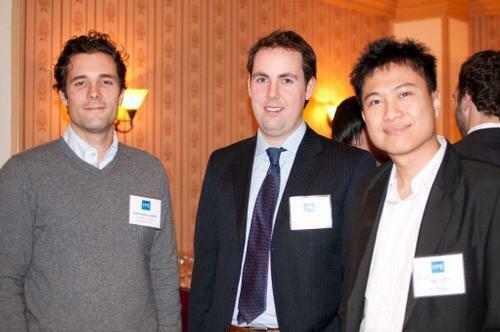 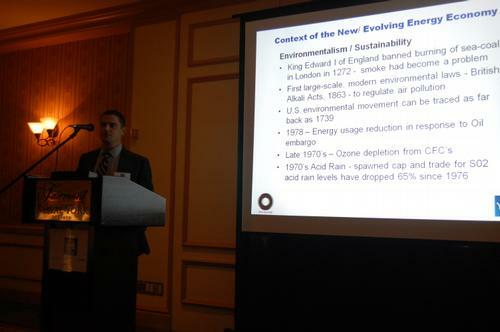 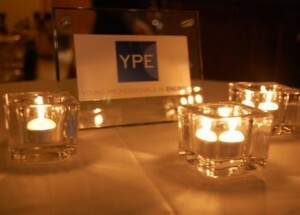 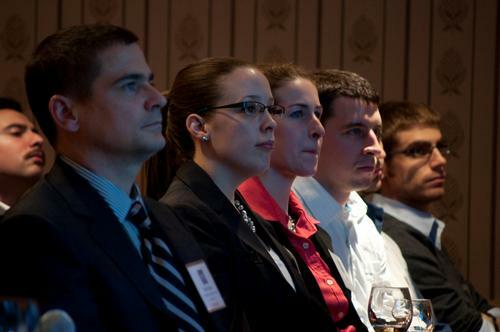 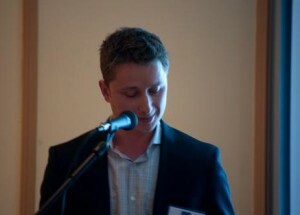 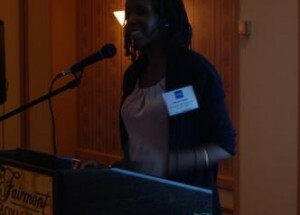 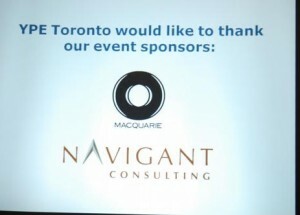 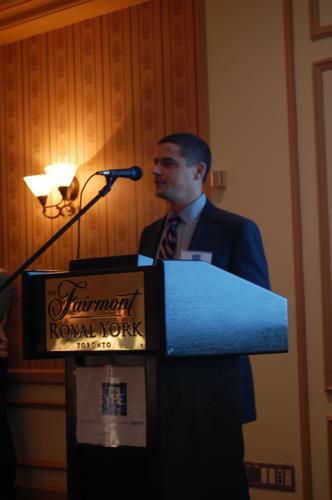 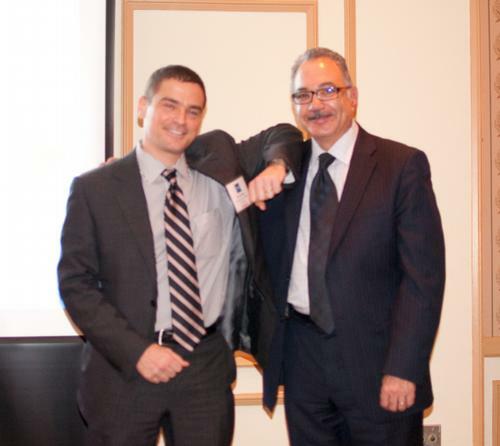 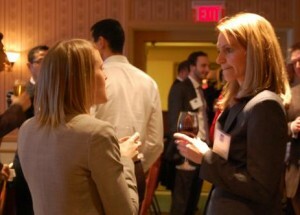 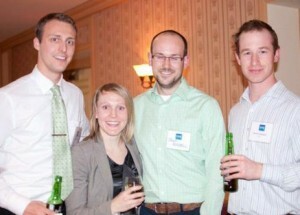 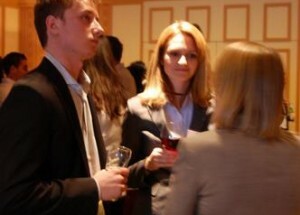 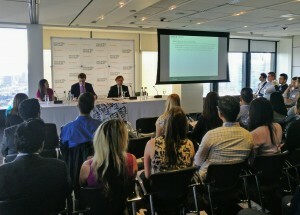 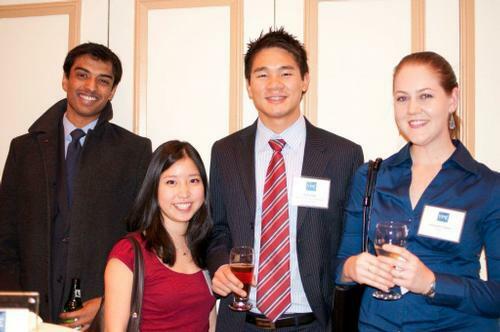 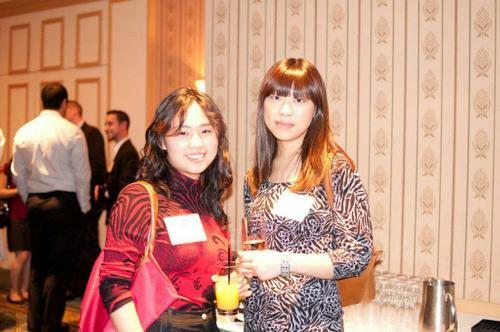 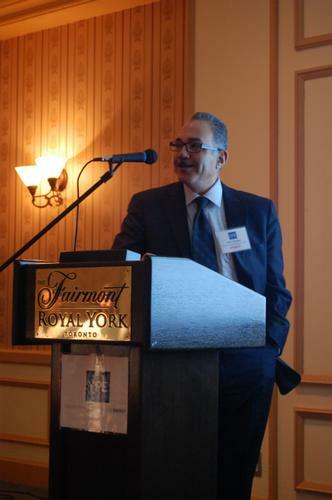 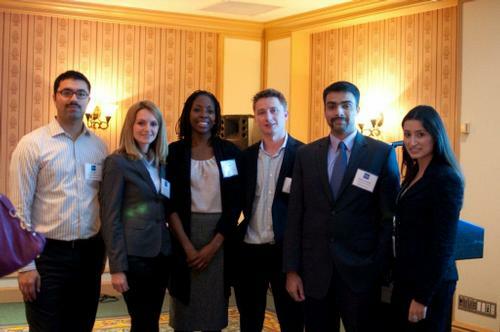 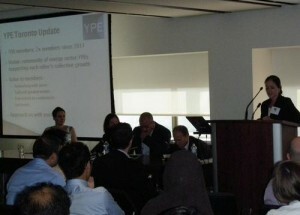 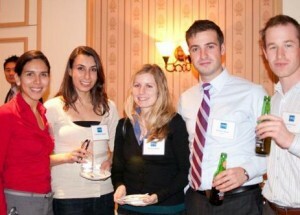 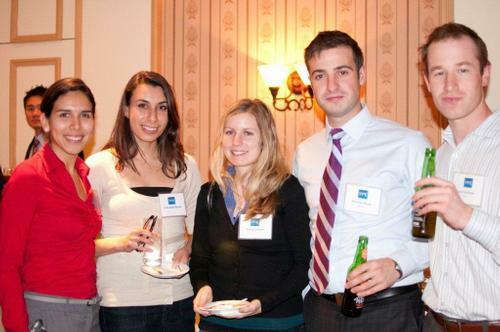 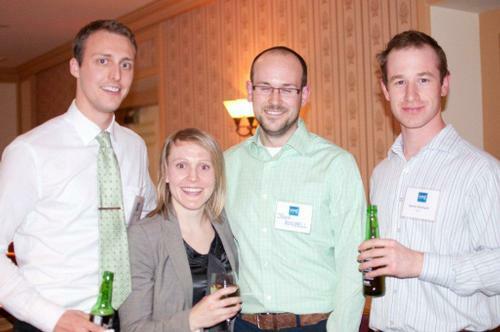 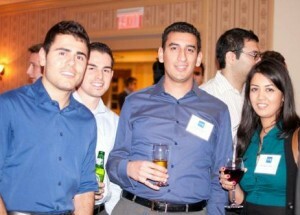 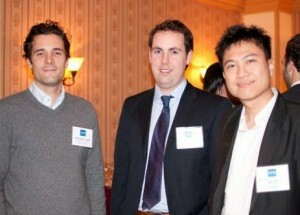 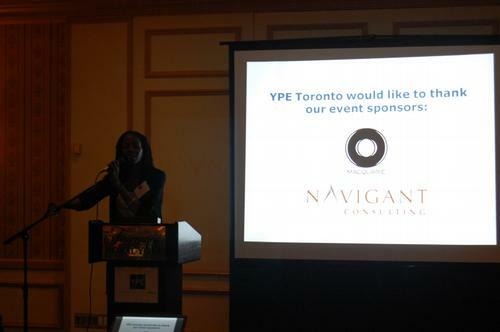 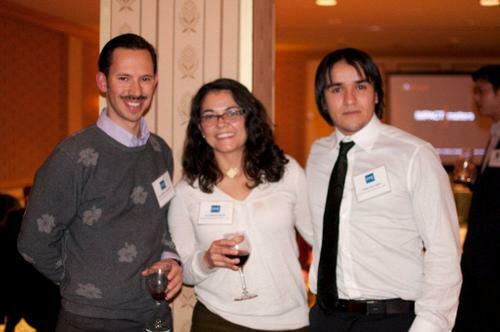 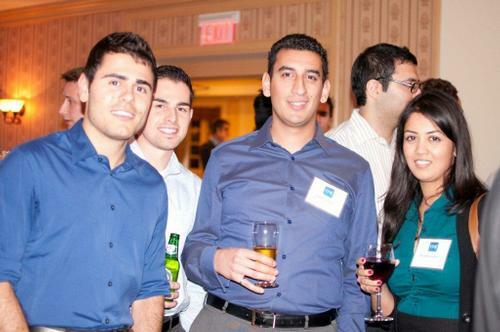 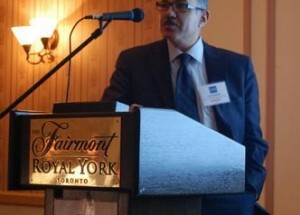 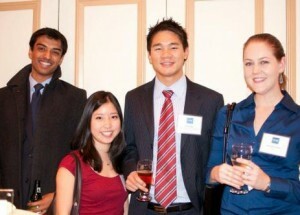 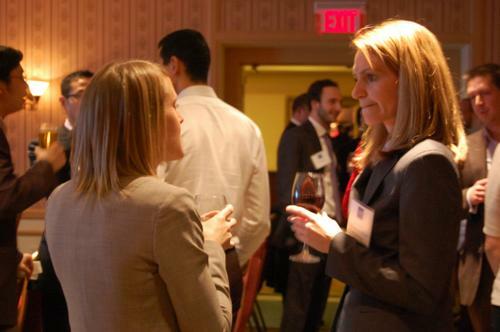 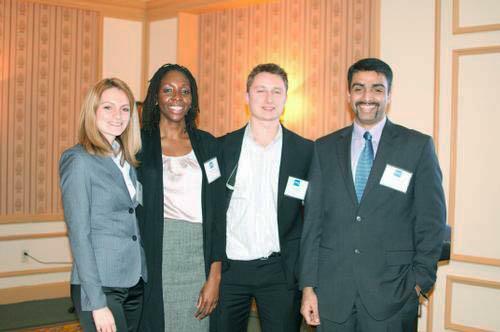 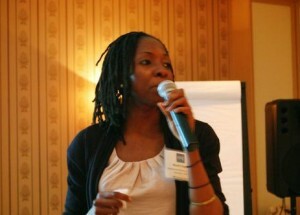 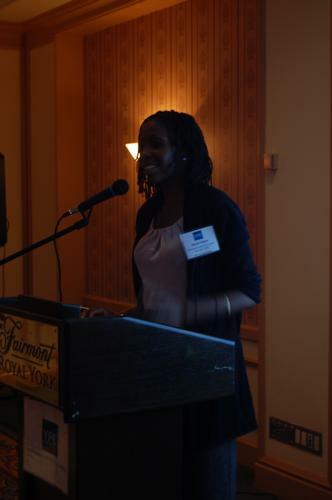 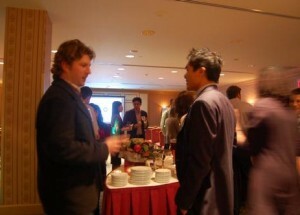 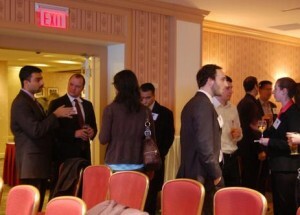 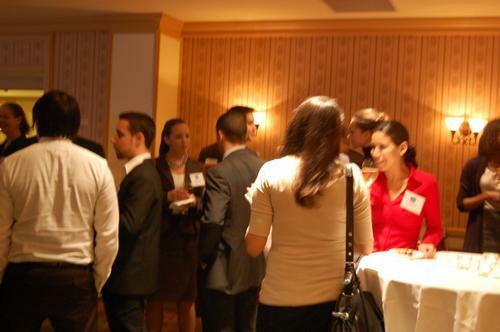 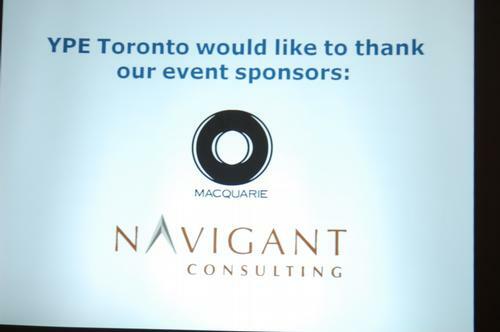 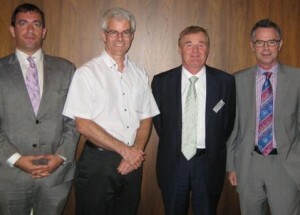 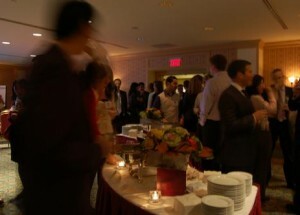 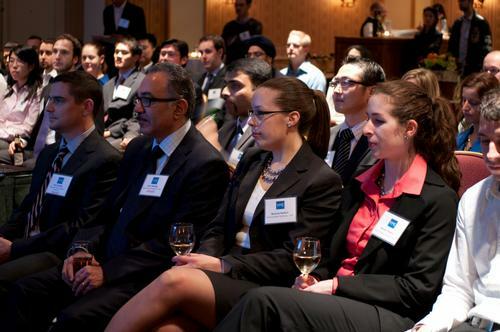 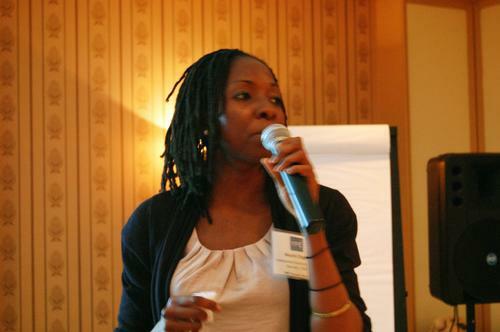 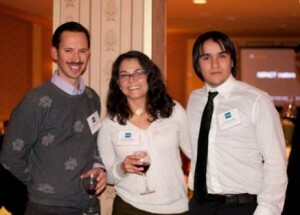 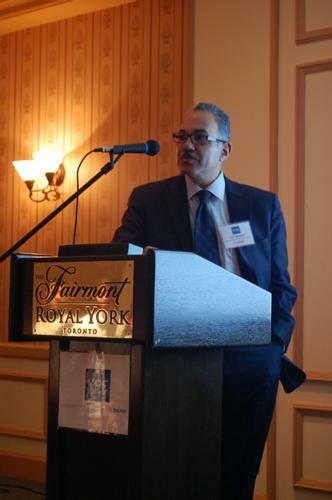 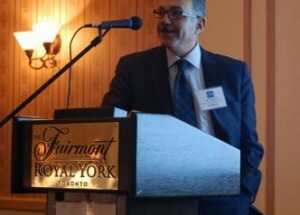 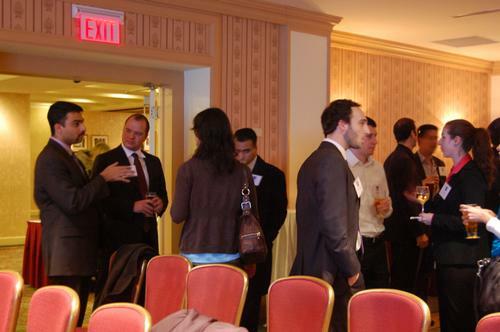 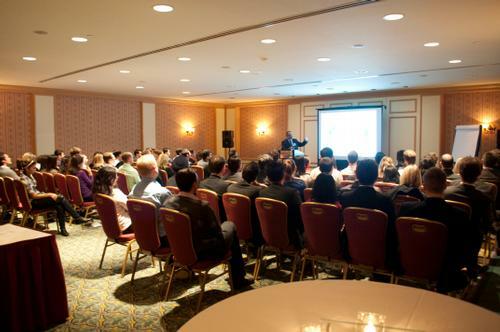 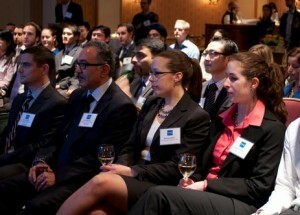 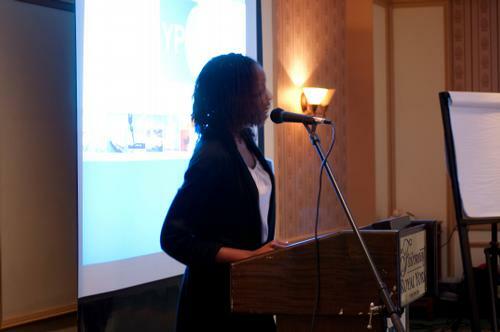 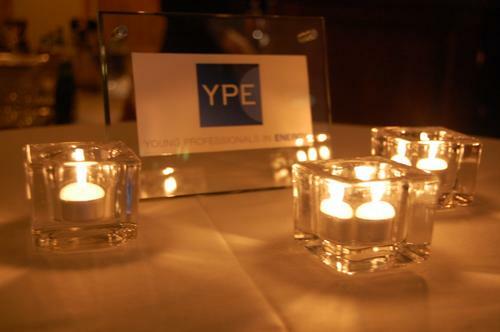 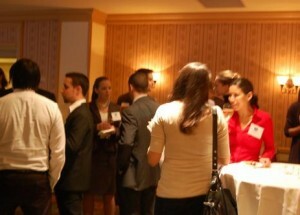 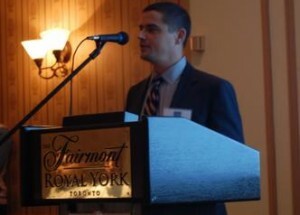 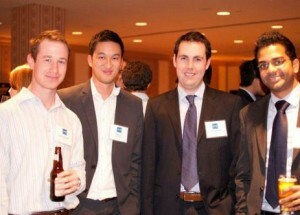 YPE Toronto held its first industry speaker event Nov. 25 at The Fairmont Royal York Hotel. 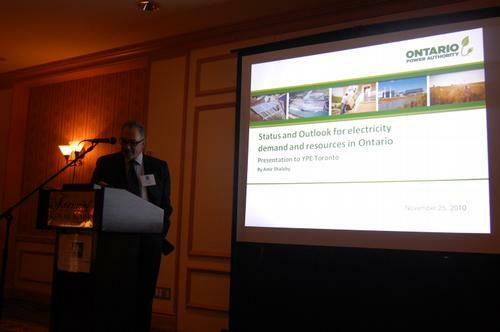 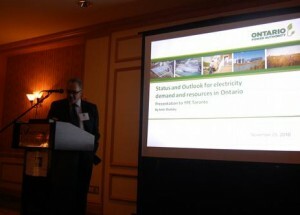 The evening featured leaders from Macquarie Capital Markets and the Ontario Power Authority who discussed the outlook for clean energy in Ontario - the first topic in the chapter's New Energy Economy speaker series. 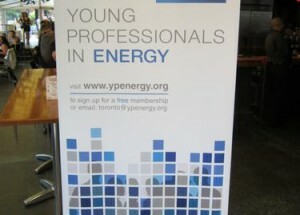 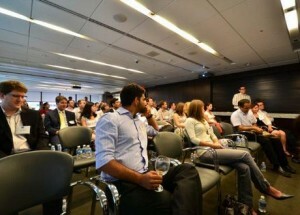 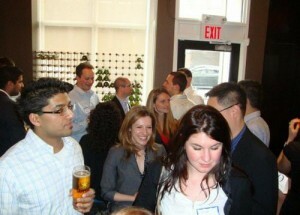 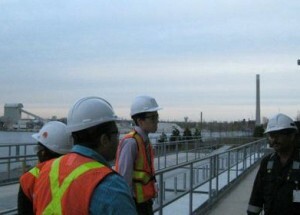 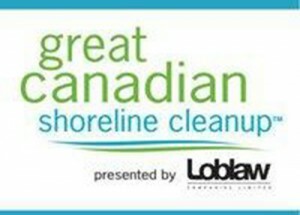 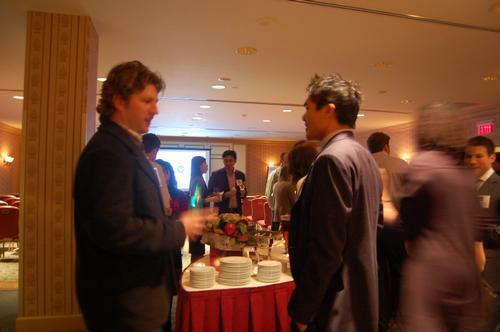 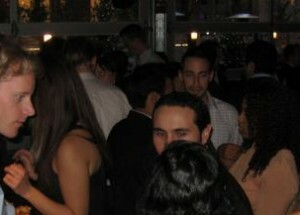 This is the YPE Toronto's fifth event since launching in January 2010.